When the Friends of Geelong Botanic Gardens published a facsimile edition of its first curator Daniel Bunce’s 1838 The Manual of Practical Gardening adapted to the climate of Van Diemen’s Land, there among the plantings was skirret which produces the ‘sweetest, whitest and most pleasant of roots’. 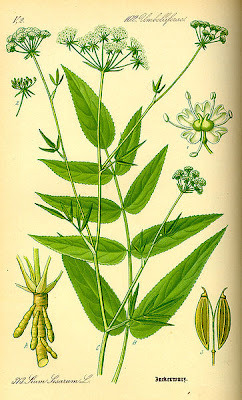 Skirret (Sium sisarum) is a hardy perennial native to China and Japan is a member of the carrot and parsley family and was enjoyed widely in Europe back in the fifteenth century. 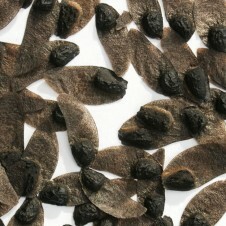 The fleshy tuberous sweet white roots form in prongs from a crown, do best in cooler areas and can also be propagated from seed. 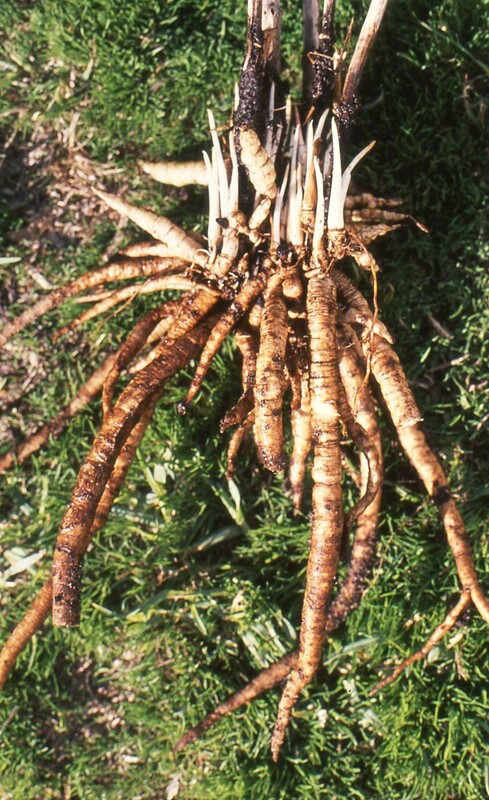 Skirret is hardy, grows to around 60cm -1m, prefers full sun but tolerates light shade, likes rich moist soils and should be lifted as required during winter – it is said roots are sweeter after the first frosts. With a taste hinting of parsnip, carrot and parsley, skirret can be simply scrubbed before being boiled, baked, braised or creamed with mashed potato. 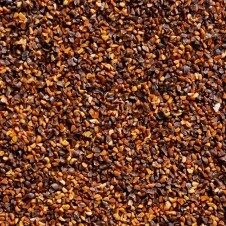 It can also be added to soups, stews and curries or grated raw into salads and served simply with a vinaigrette dressing. The root can also be roasted as a coffee substitute and is believed to cleanse the bladder, treat jaundice and other liver disorders. 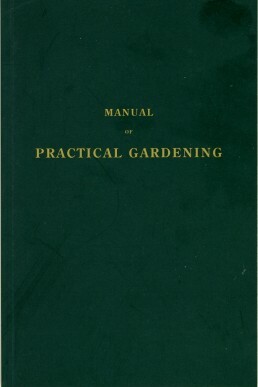 Containing Plain and Familiar Directions for the Management of the Kitchen, Fruit, and Flower Garden, Nursery, Green-House, and Forcing Department. For every month of the year. 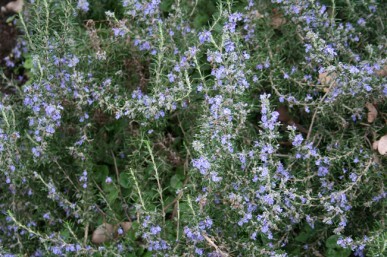 Rosemary (Rosmarinus officinalis), a native of the Mediterranean, is a woody shrub which can grow to a height of 1 m. It has short, tough leaves densely bunched on the stems, and pale blue flowers in winter. There are several cultivars including ‘Tuscan blue’ and ‘Blue lagoon’, which are dwarf forms with dark-blue flowers; ‘Roseus’ with pink flowers; ‘Albus’ with white flowers; ‘Aureus’, which has leaves speckled with yellow; and ‘Prostratus’, a prostrate form. Most rosemaries can be grown from seed sown in spring and all grow well from cuttings taken in spring or summer. Rosemary likes a sunny, well-drained position with a slightly alkaline soil. 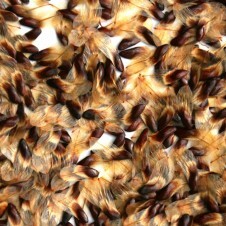 It can be slow growing at first, but will need to be pruned regularly after the first two years. The prostrate and dwarf varieties are excellent for rockeries or hanging baskets. Harvest rosemary whenever it is needed. 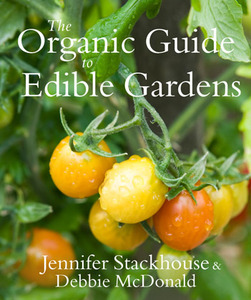 This lovely book is the perfect introduction to edible organic gardening. It is packed with clear and accessible information and photographs about composting, soils, pests and diseases, as well as an A-Z of edible plants. It also explains in simple terms how to get started, what is meant by terms like organic, permaculture and biodynamic and how to test your soil. Scattered through the book there are clear step-by-step pictures of making no-dig gardens and vegetable beds, as well as growing green manure and laying irrigation systems, how to espalier and much more. 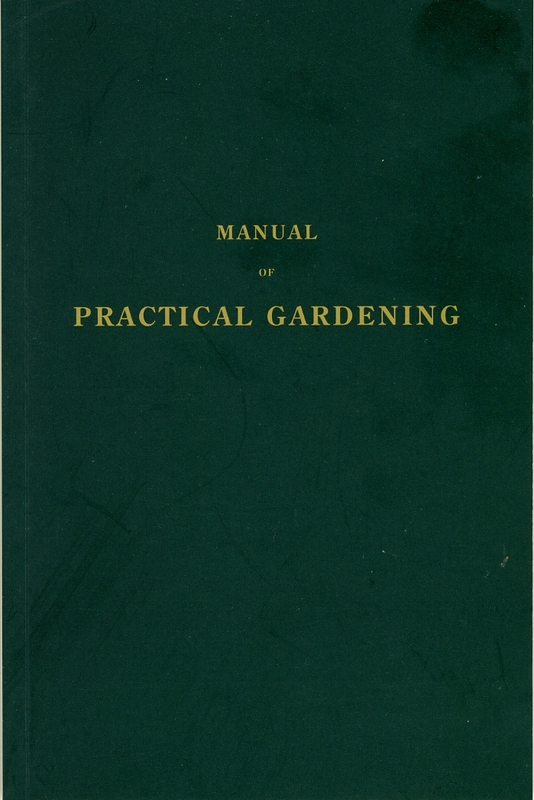 While probably more suited to the beginner gardener, there is also information here for the more experienced gardener. A great addition to the organic gardening literature; you would expect no less from two such knowledgeable garden writers. Borrow it from you library or buy it from your local independent book shop.